Pokémon Wallpaper: Every Ice Pokemon! 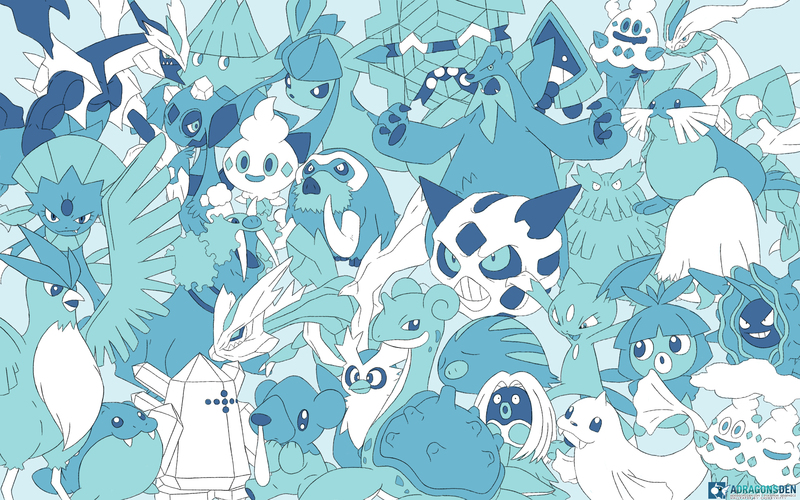 Minitokyo »	Pokémon Wallpapers » Pokémon Wallpaper: Every Ice Pokemon! Feel free to check out my gallery for the other types ^^ Next I will be working on ghost!